Beamwest was established on 2017. Over the last decade, technology has continued to evolve in every aspect of an organization rapidly. In addition, working environment demands more flexible work arrangements, data driven decision making, centralized information and paperless reporting. It becomes clear just how complex the technology have become essential in every enterpises. 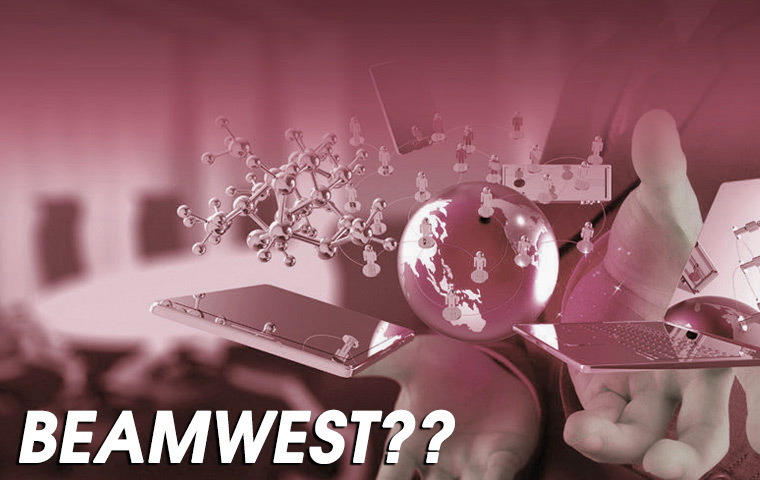 At Beamwest, we provide a full array of IT Solutions which can help you overcome these challenges and build a solid and reliable IT infrastructure. It has been our passion to prioritize our customers trust and quality of our service, and to deliver better techonology from small to largest enterprises. Interested to hire us? Go ahead and talk with us on the contact page. We'll be pleased to answer you within a few hours.